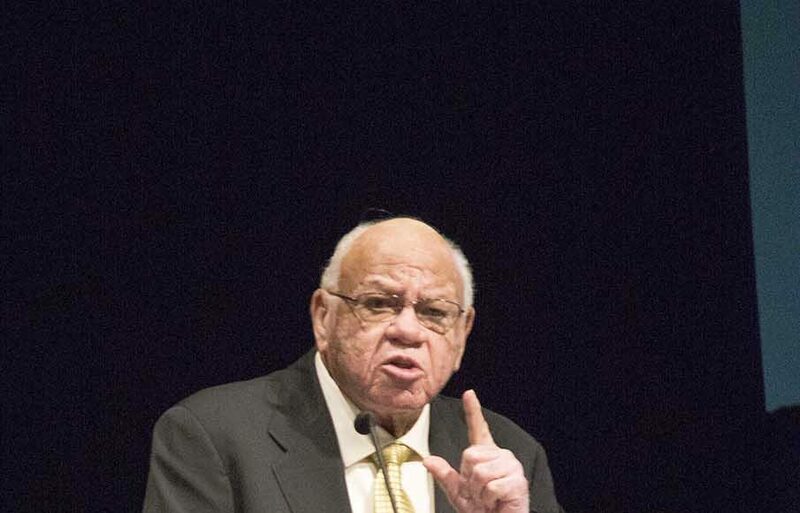 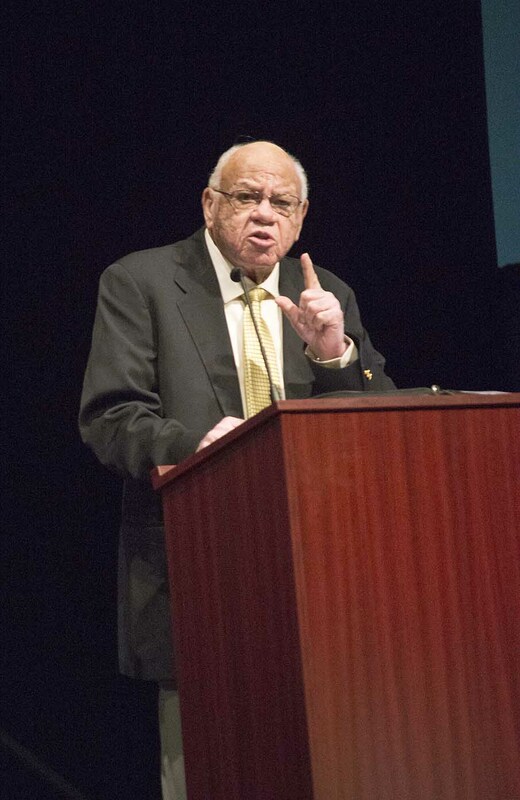 Herman Boone describes his role in uniting black and white football players into one team, the basis for the movie Remember the Titans. 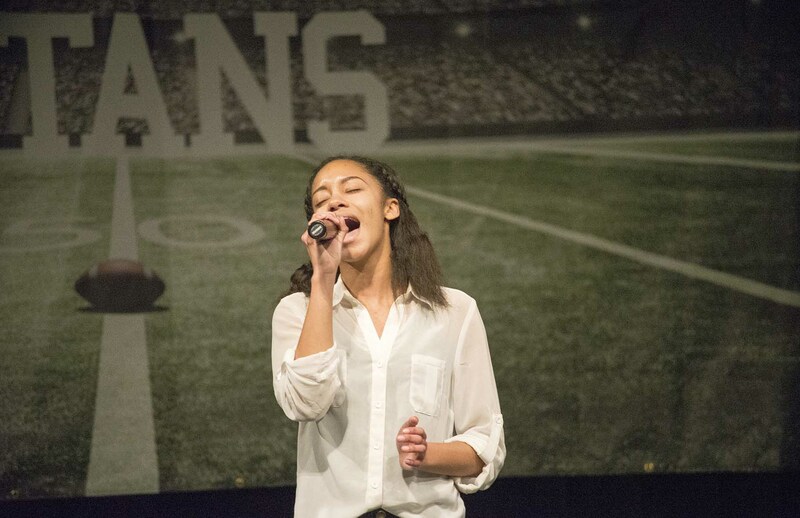 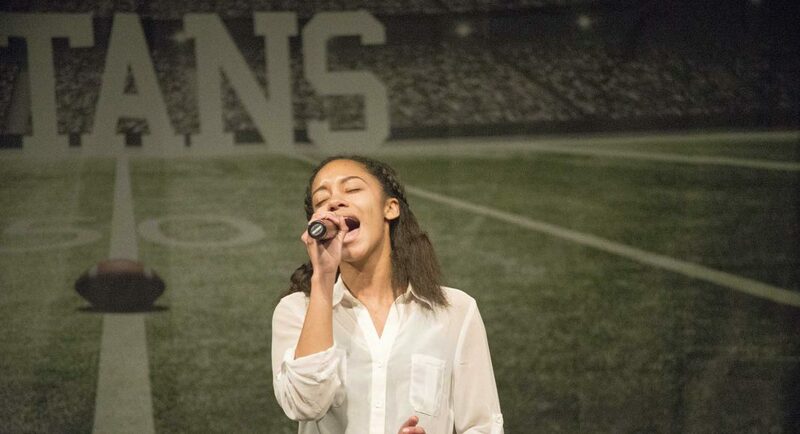 Aliyia Williams sings “The Star-Spangled Banner” as part of the evening’s program. 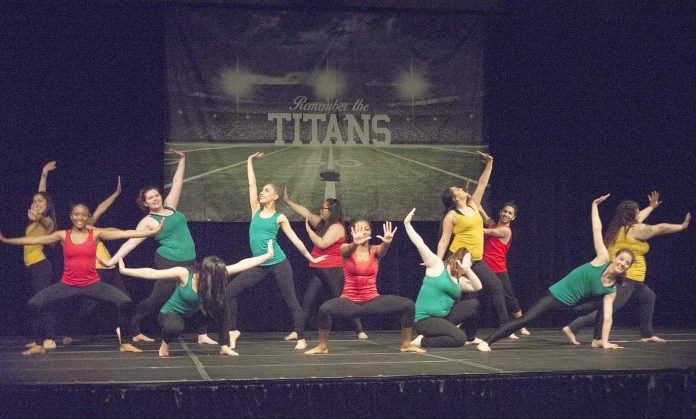 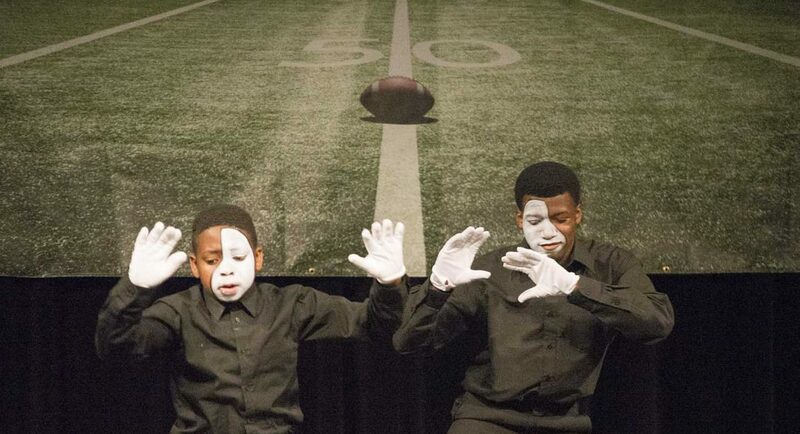 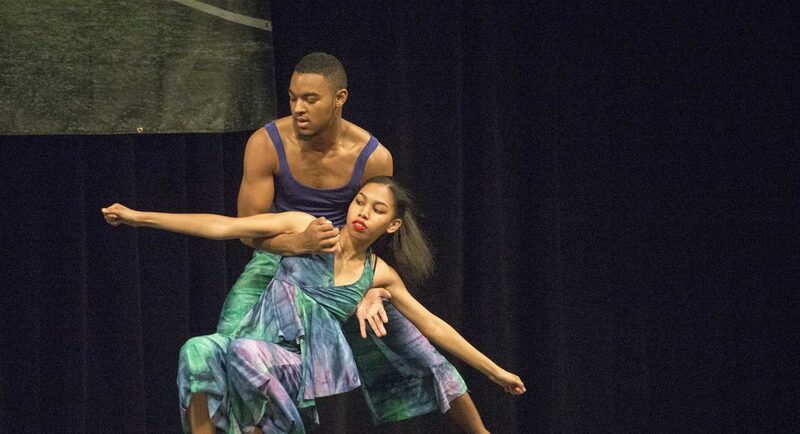 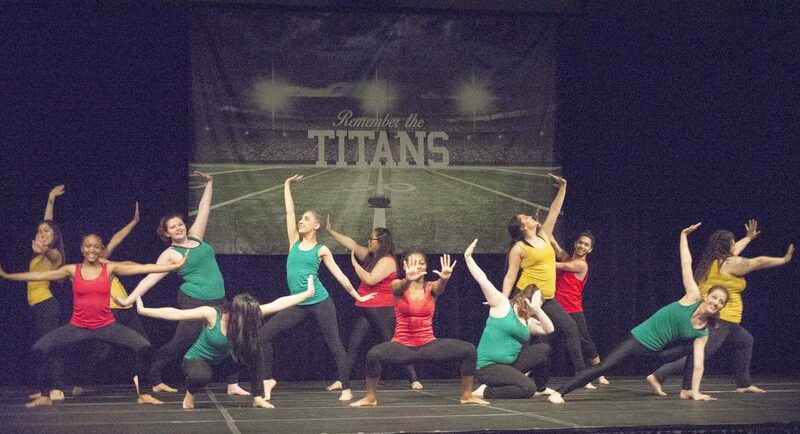 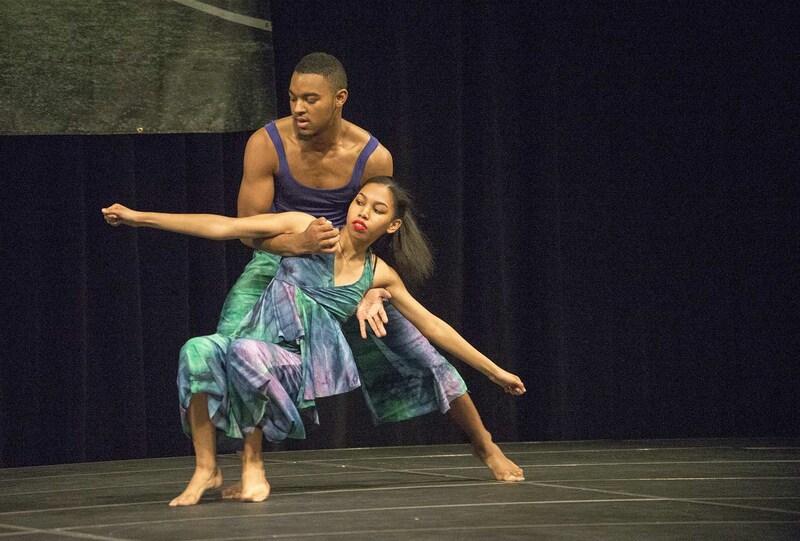 Dancers provide entertainment as well as a lesson in African-American culture for the audience. 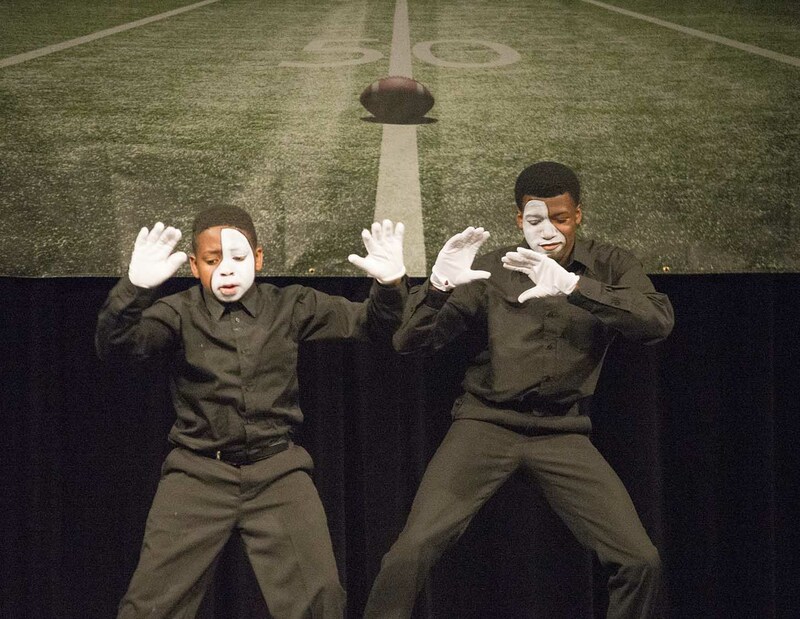 A group from the Beth Eden Missionary Baptist Church in Fort Worth performs an interpretive dance routine. 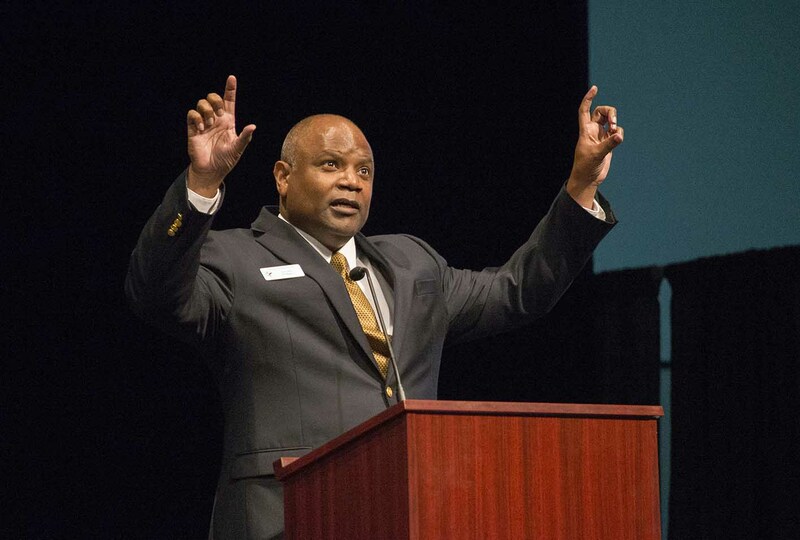 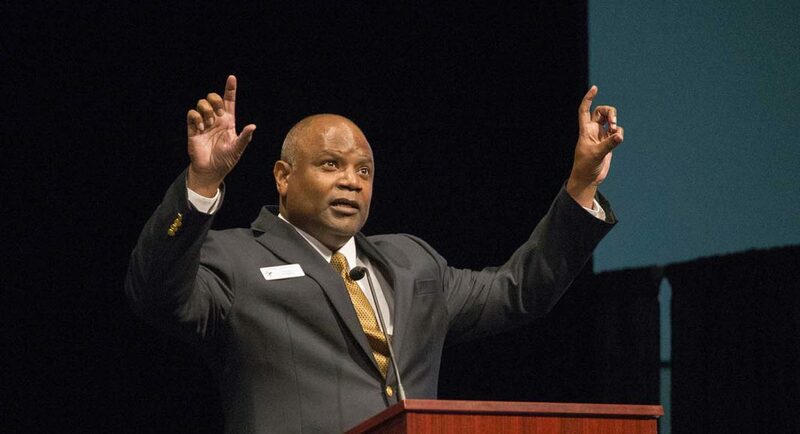 NW interim business, technology and transportation divisional dean Archie Wilmer, the first black graduate of West Point with a doctorate in applied mathematics, talks during the Celebrating Strides event.